The regional air connectivity scheme will aim to connect popular temple regions in this phase, which include Hampi in Karnataka, Mahabodhi temple in Bihar, Ajanta and Ellora in Aurangabad. 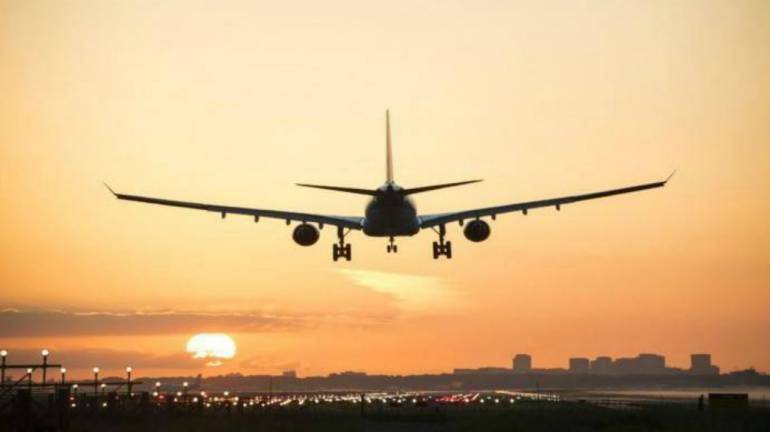 The Ministry of Civil Aviation said that it would possibly announce the third phase of the UDAN scheme extending the Modi government's regional air connectivity scheme to temple towns like Hampi in Karnataka, Mahabodhi temple in Bihar, Ajanta and Ellora in Aurangabad, according to a report in the The Financial Express. Minister of state for civil aviation Jayant Sinha said that the bids for these routes would be invited from September and the winners will be announced in October. The scheme allows airlines to sell tickets to destinations on special rates. For routes that can be covered under one hour of flight time, fares are capped at Rs 2,500 for 50 percent of the seats. These seats are subsidized with the help of the viability gap funding (VGF) provided by the Ministry of Civil Aviation. For routes that are popular tourist attractions, the VGF is provided by the Ministry of Tourism. The government has auctioned 630 routes under Udan, which include routes for helicopters. Routes on major airports like Delhi, Mumbai and Pune will not be available under this scheme as they are all facing capacity constraints. IndiGo, SpiceJet and Air India have also secured key routes under the Udan scheme. Meanwhile, the government has collected as Rs 268 crore levy from various airlines towards regional air connectivity scheme. The scheme, also known as 'Ude Desh ka Aam Nagrik', seeks to connect unserved and under-serve airports. To fund the scheme, an amount of Rs 5,000 is collected from airlines on every flight operated on major routes. "All scheduled airline operators have been remitting the RCS levy. Total funds collected from RCS levy till August 3, 2018 is Rs 268.10 crore approximately," Minister of State for Civil Aviation Jayant Sinha told the Lok Sabha. In a written reply, he also said that no revenue has been earned by the Regional Air Connectivity Fund Trust (RACFT) under the scheme except for deposits of RCS levy.